Just can't wait to see who'll win ! 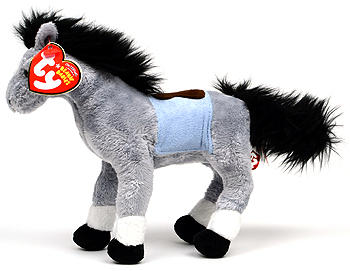 There is also a Kentucky Derby Store version of Derby 133 with the same style number and an extra store swing tag. 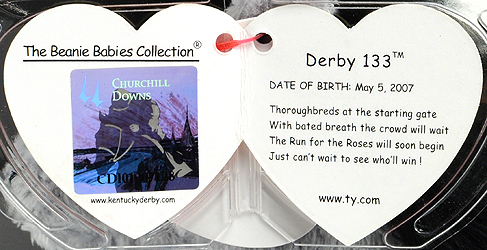 A third version of Derby 133 with a different style number was only sold to walk-in purchasers at the Churchill Downs Store. 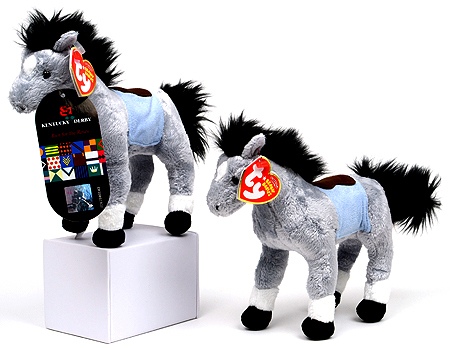 Derby 133 Kentucky Derby store version (left) and retail version.